Much sought after OCEAN PARK GROVE duplex style RANCHER! Absolutely everything has been redone and it's better than new!! 1500 sq. ft, double garage, 2 bedrooms, 2 baths and wide open floor plan with rich hardwood floors, gleaming granite c ounters, white kitchen, soft colors and sparkling new bathrooms. 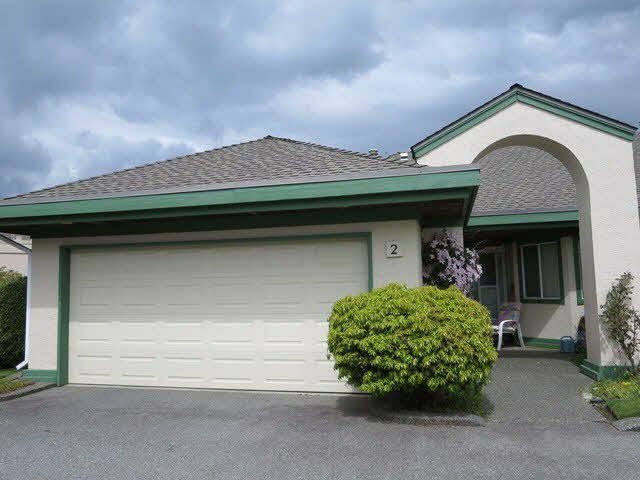 Easy walking distance to quaint Ocean Park shopping area, including specialty shops, Safeway, several banks, restaurants, pub, Starbucks and library. One level living (wheelchair accessible) with spacious house sized rooms. 19+ age restriction, indoor cat allowed. No dogs. MAINTENANCE of $344/month INCLUDES CABLE. Quick possession possible!